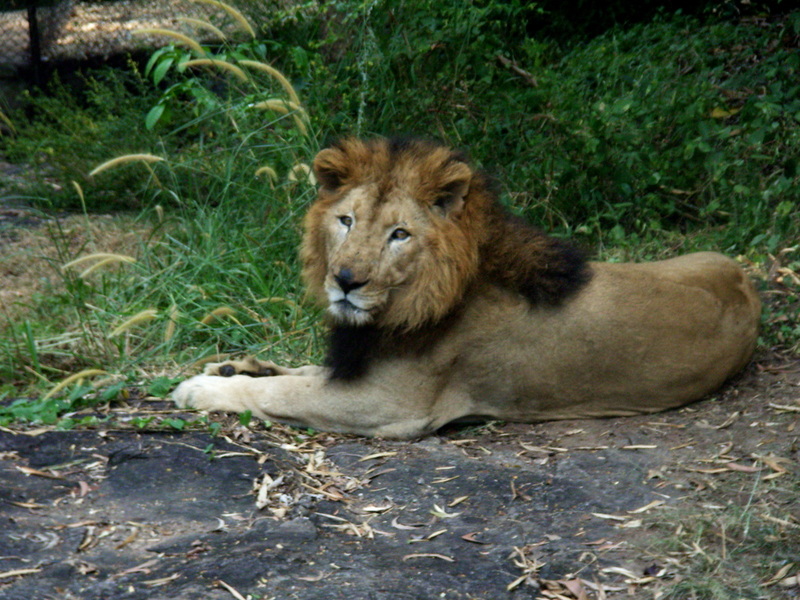 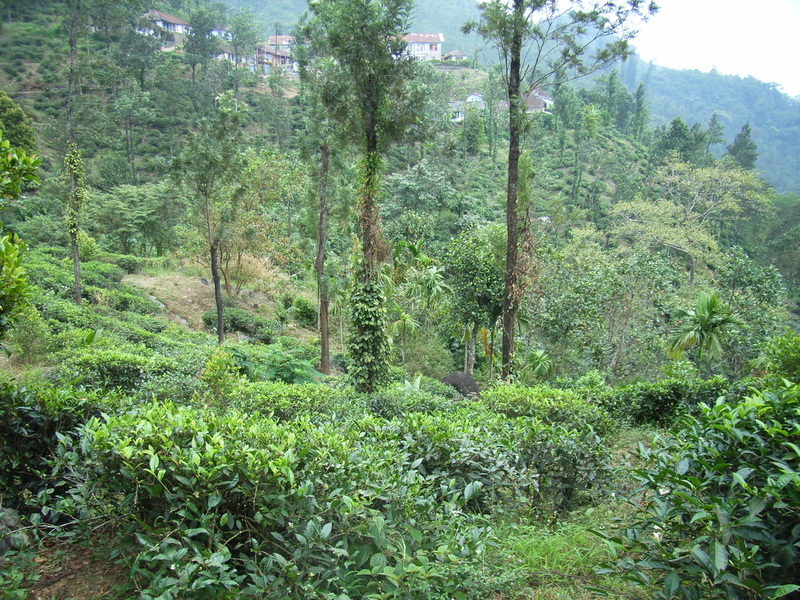 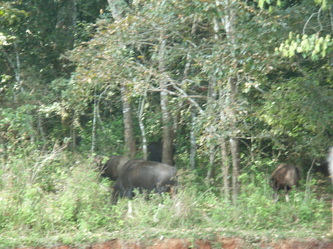 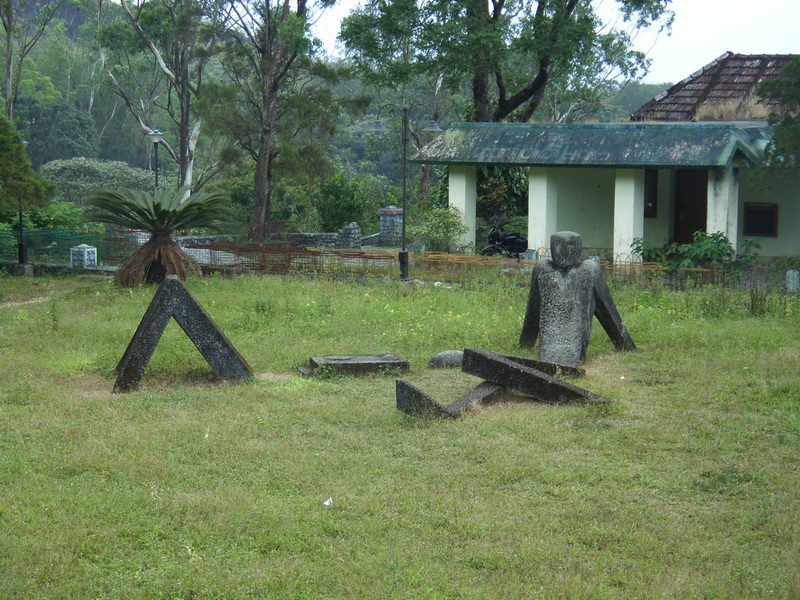 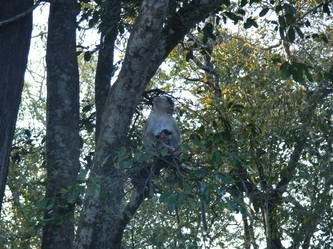 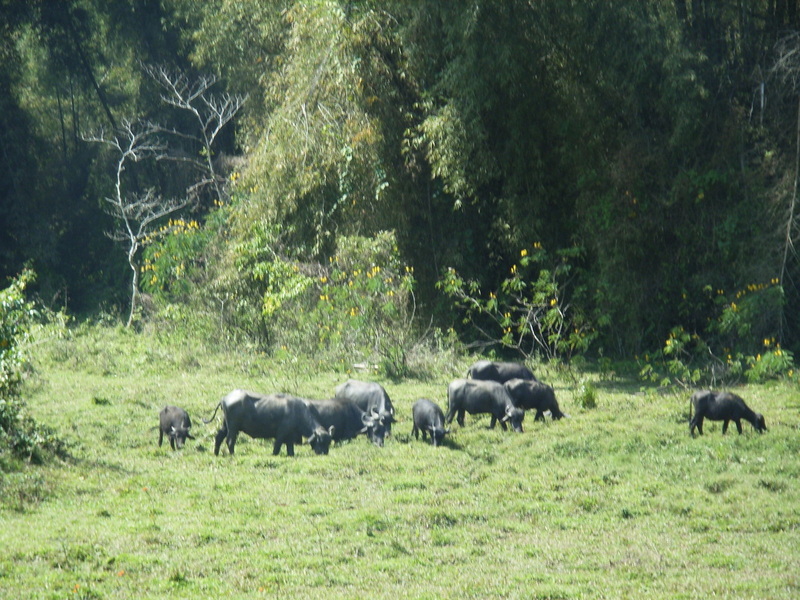 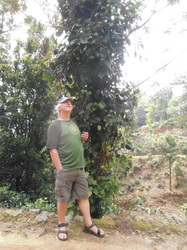 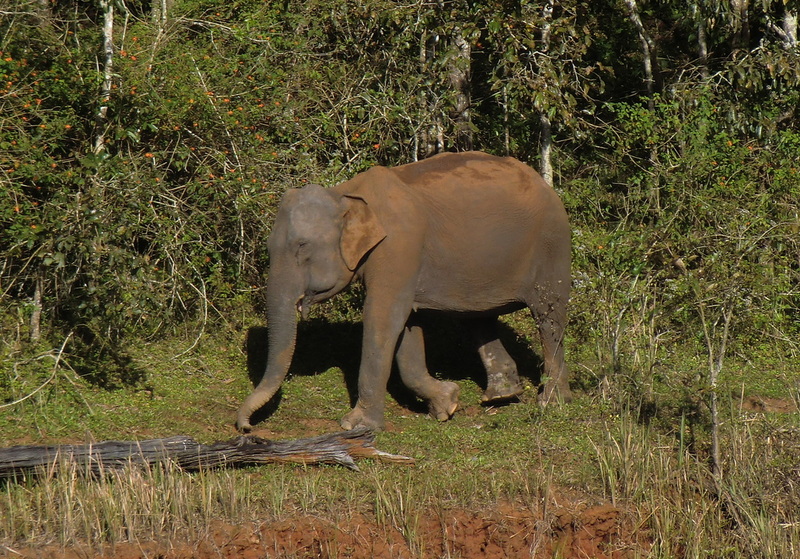 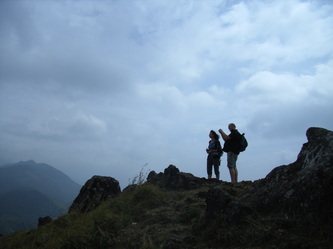 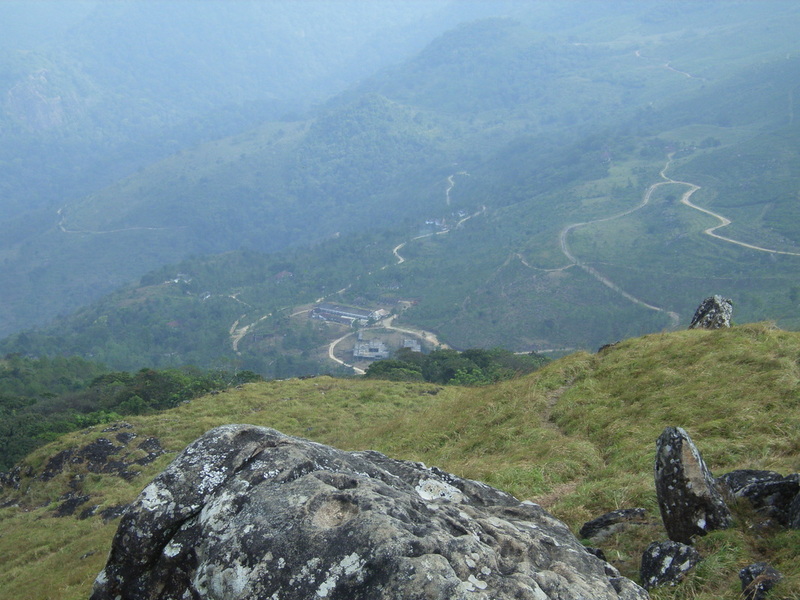 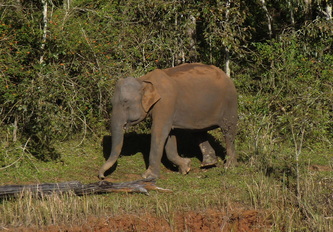 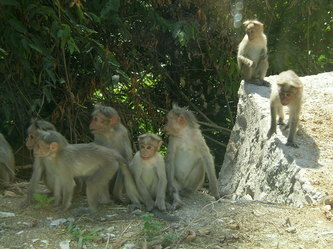 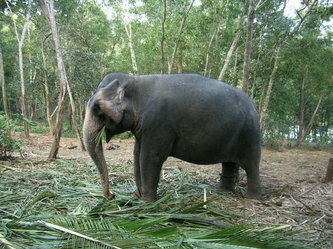 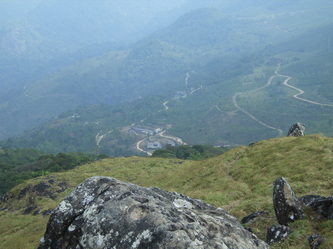 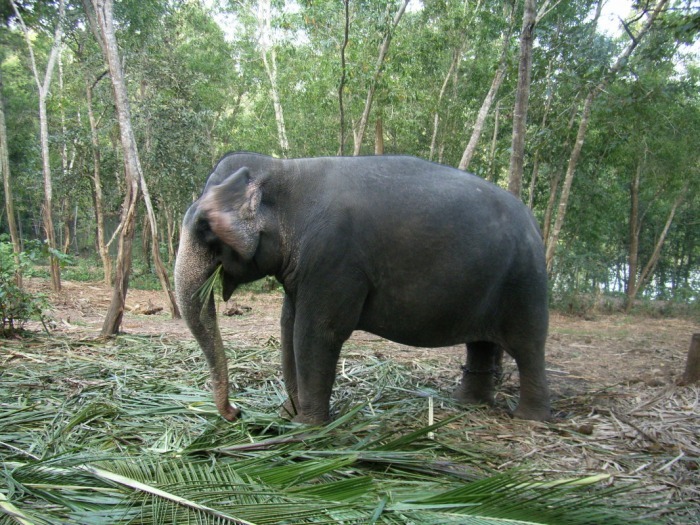 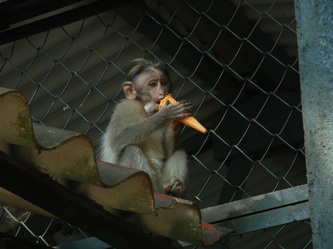 Please visit India Wildlife Resorts for an informative update about parks and sanctuaries in Kerala. 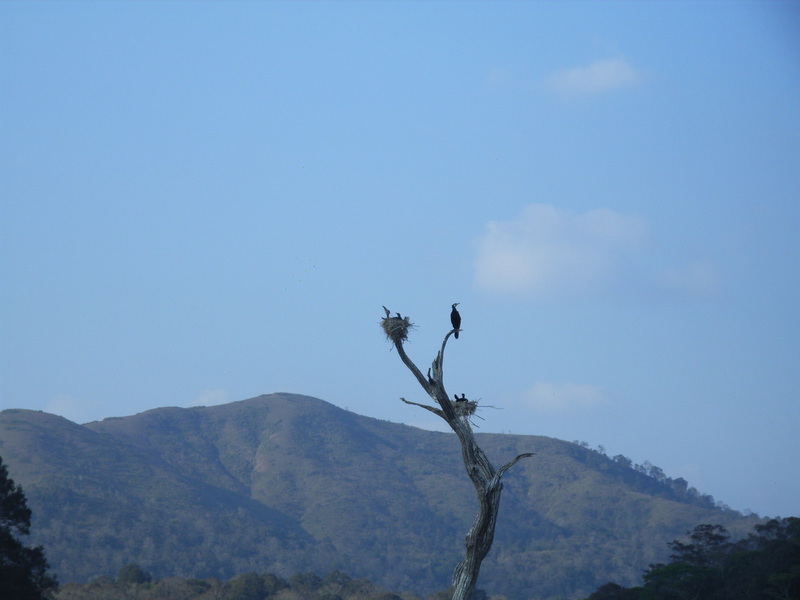 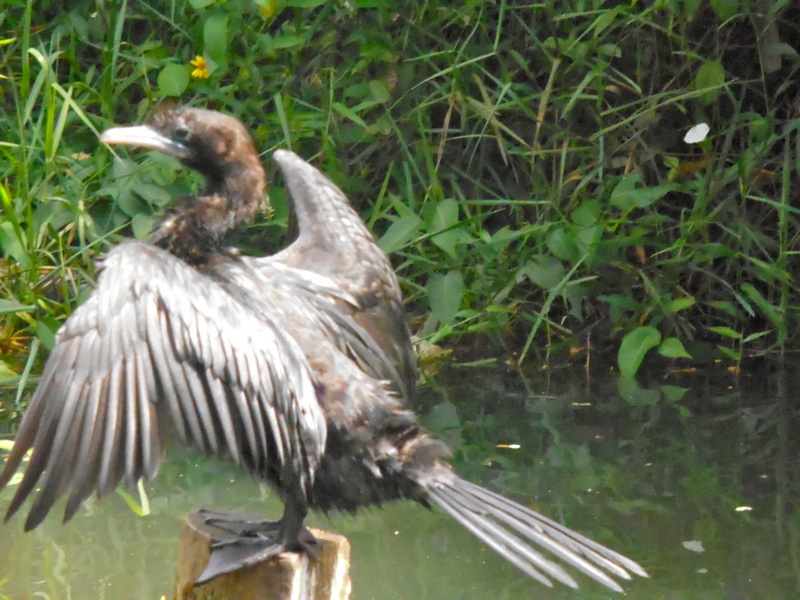 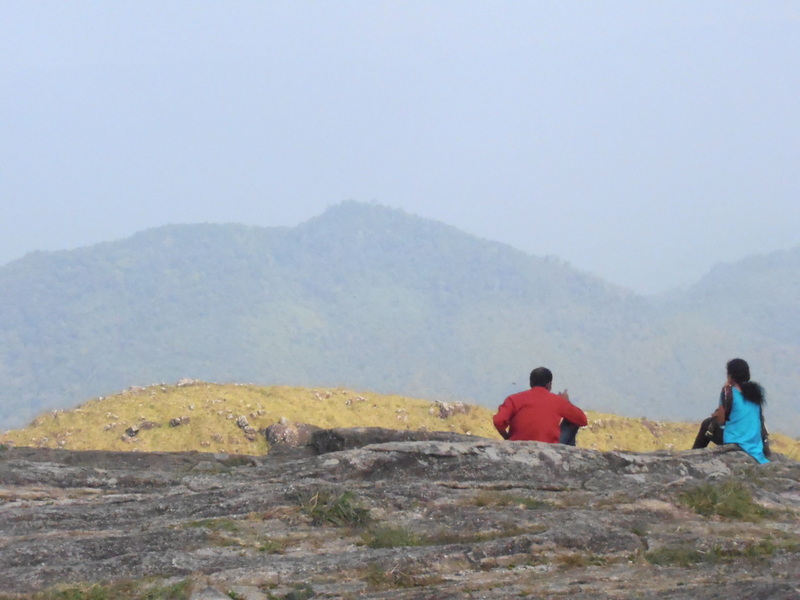 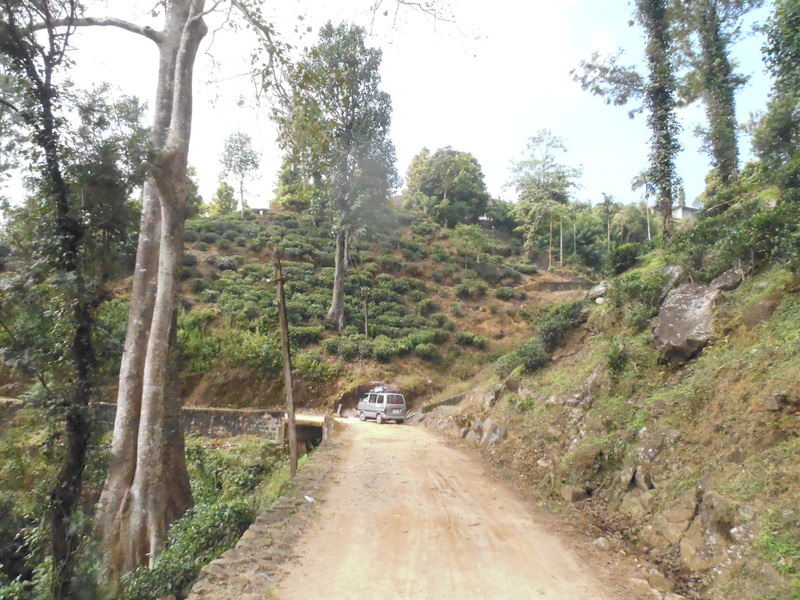 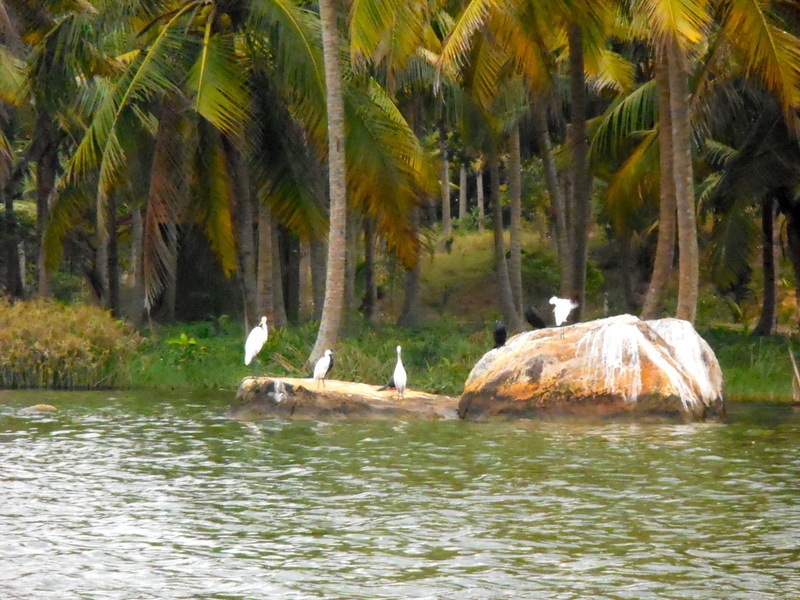 A perfect day trip from Kovalam to Neyyar Dam and its wildlife sanctuary. 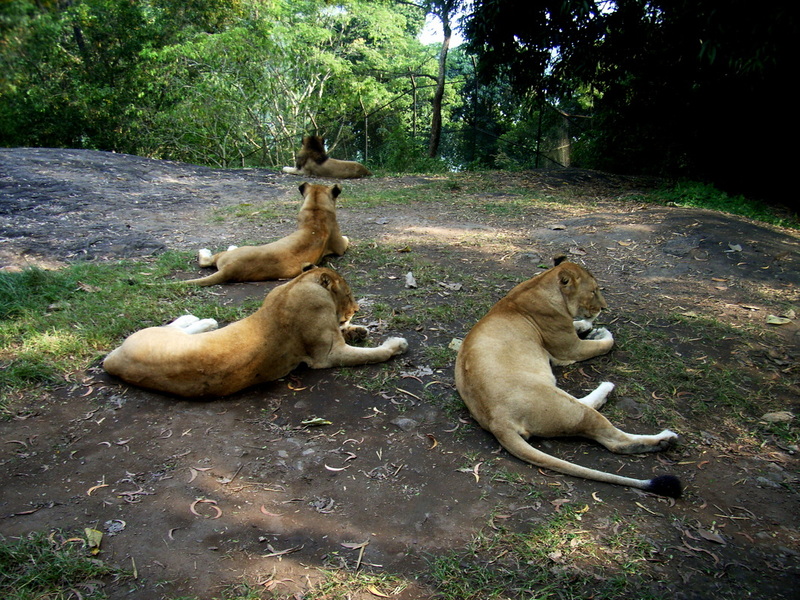 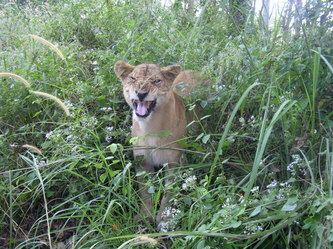 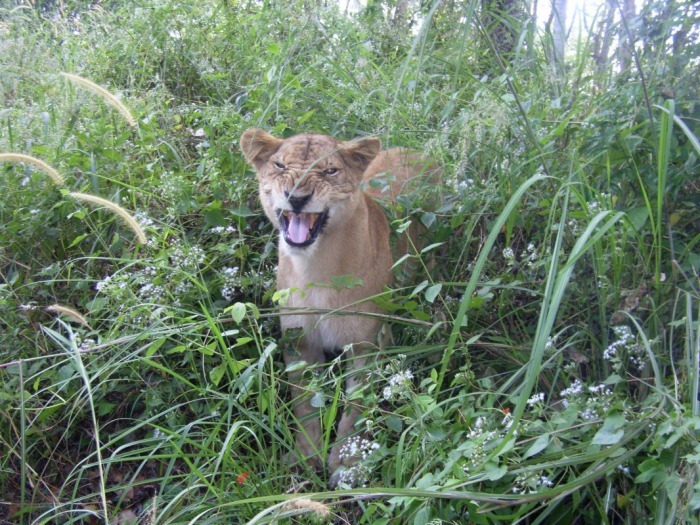 A little ferry boat shuttles you to an island with free roaming lions. 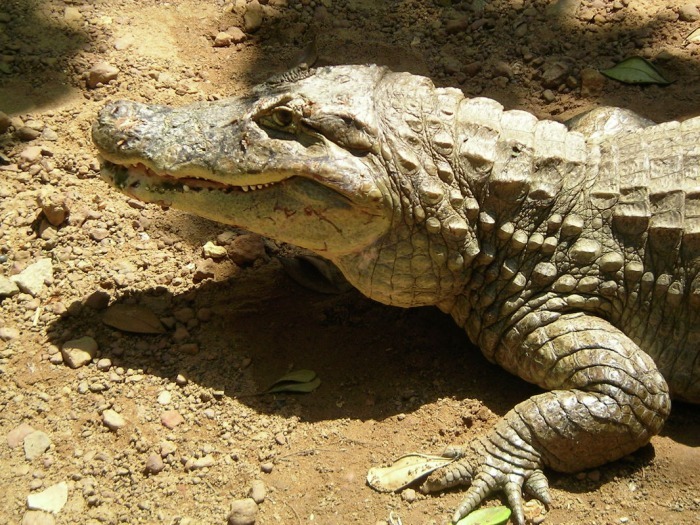 Mugger Crocodiles, Elephants and Dear are "on display" in zoo-like structures. The landscape is stunning. 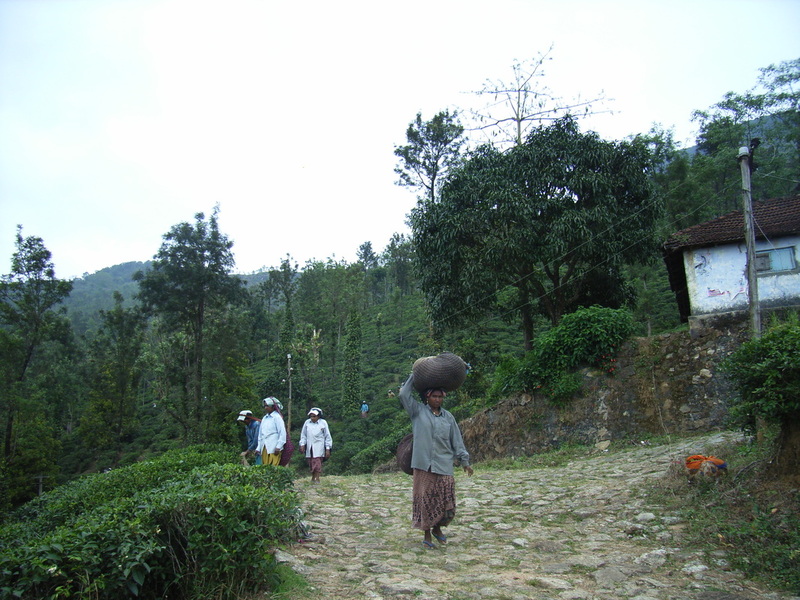 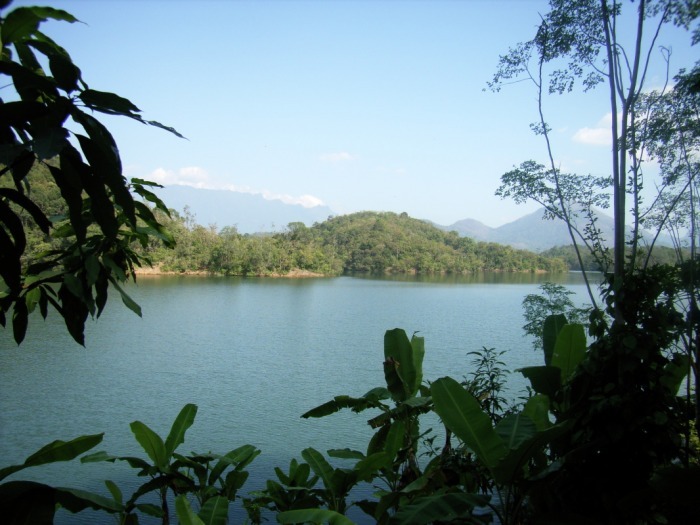 Once in Kovalam, a trip to Neyyar Dam is highly recommendable. 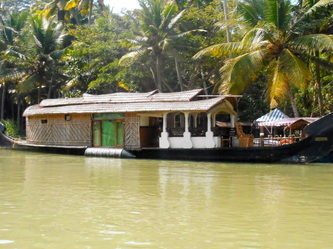 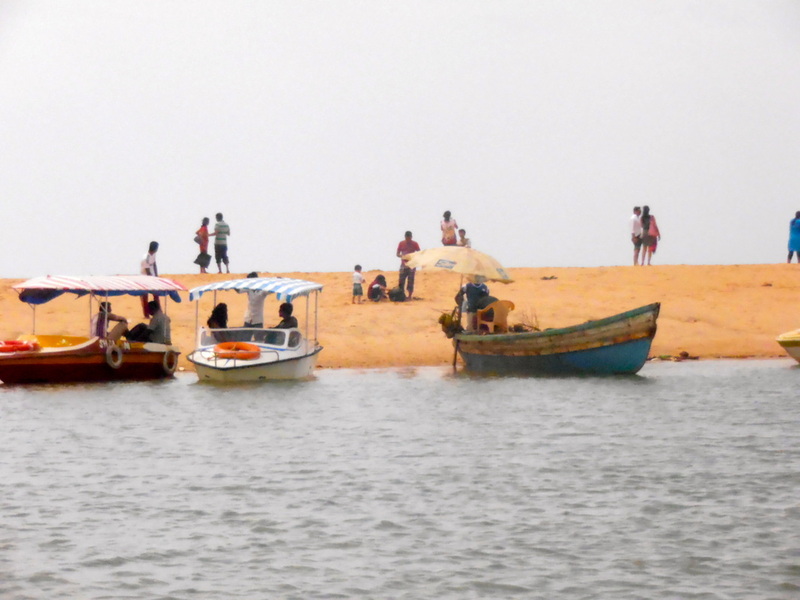 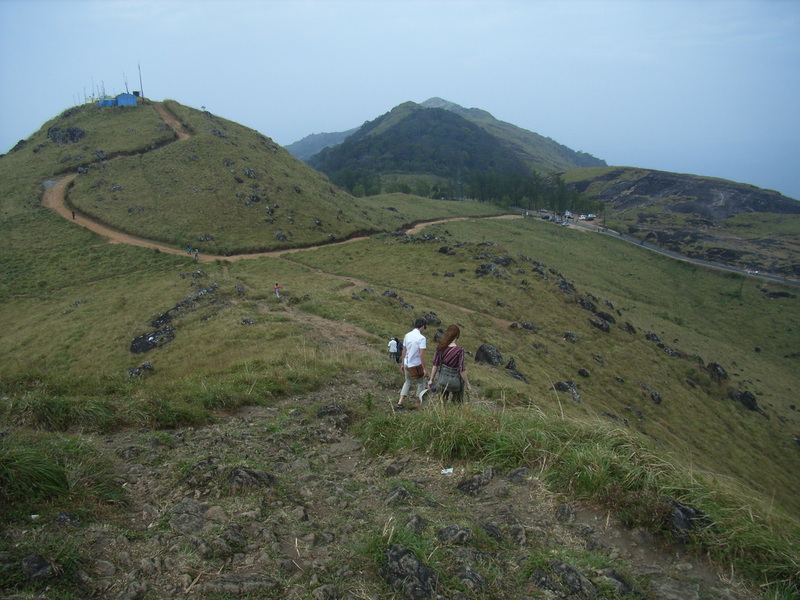 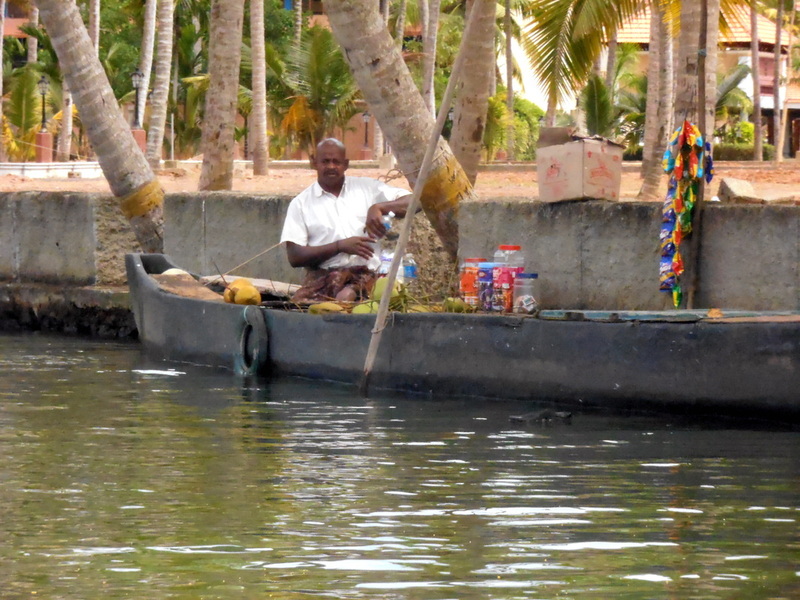 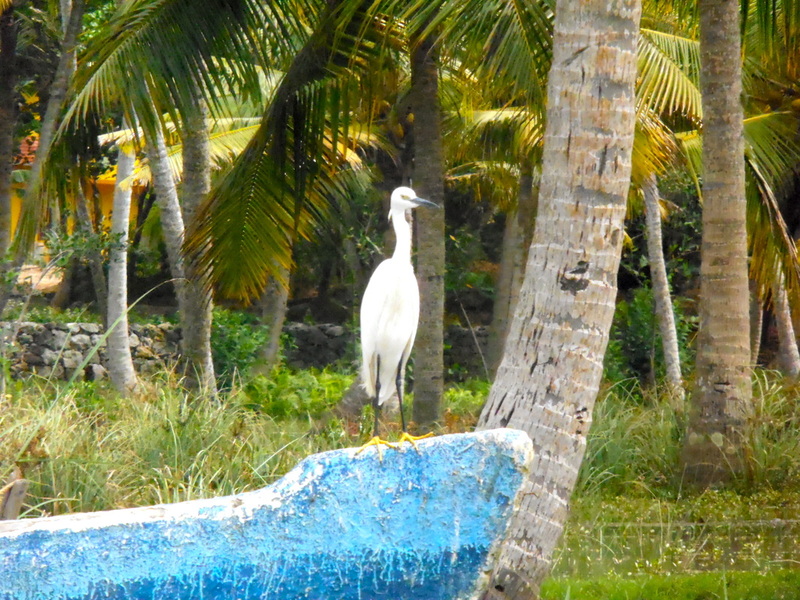 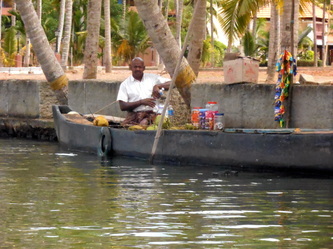 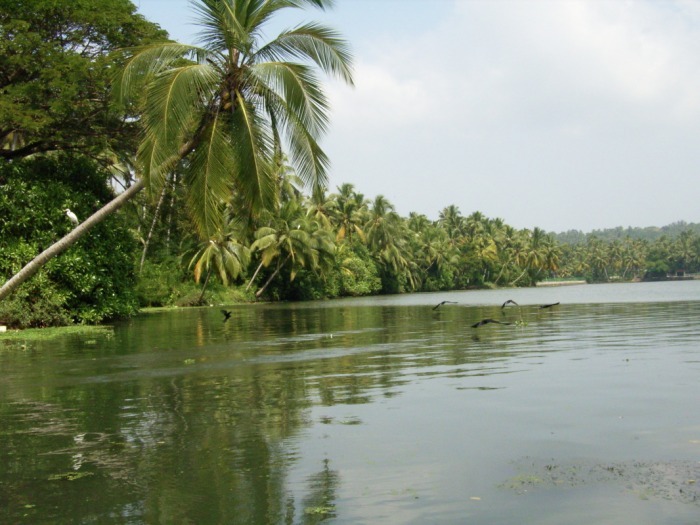 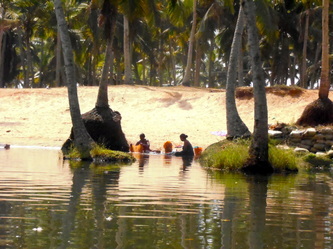 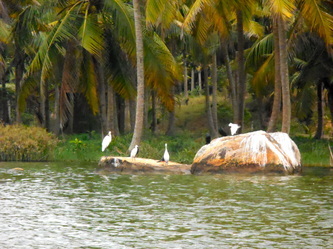 Once in Kovalam a trip to the Poovar Backwaters is an easy undertaking. 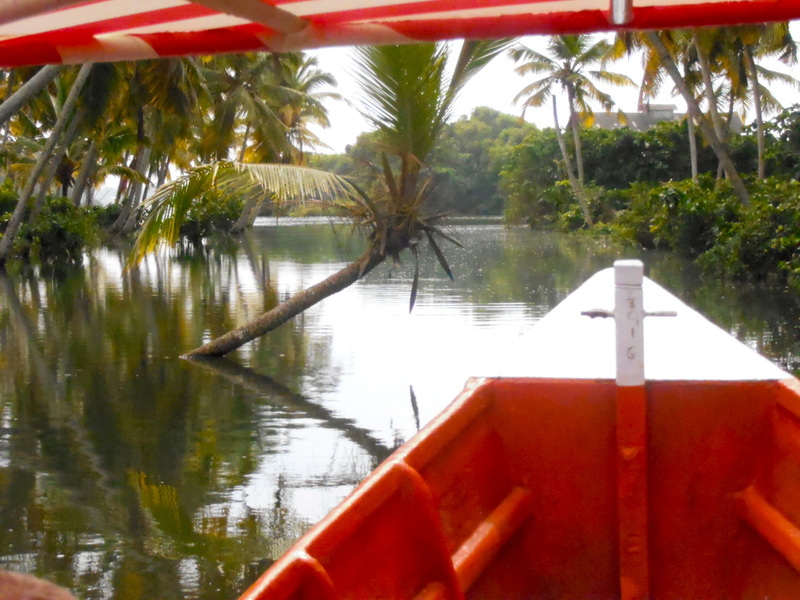 A short and funny 15 minute rickshaw ride brings you right to the boat landing, and from there you will be taken on a three hour family friendly adventure through the lush backwaters, to the golden sands and perhaps to a short stop at one of the floating restaurants. 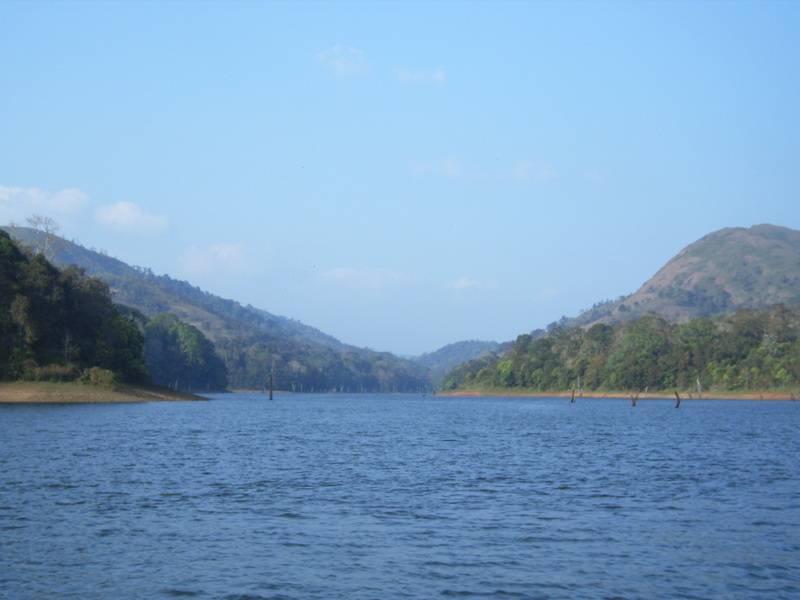 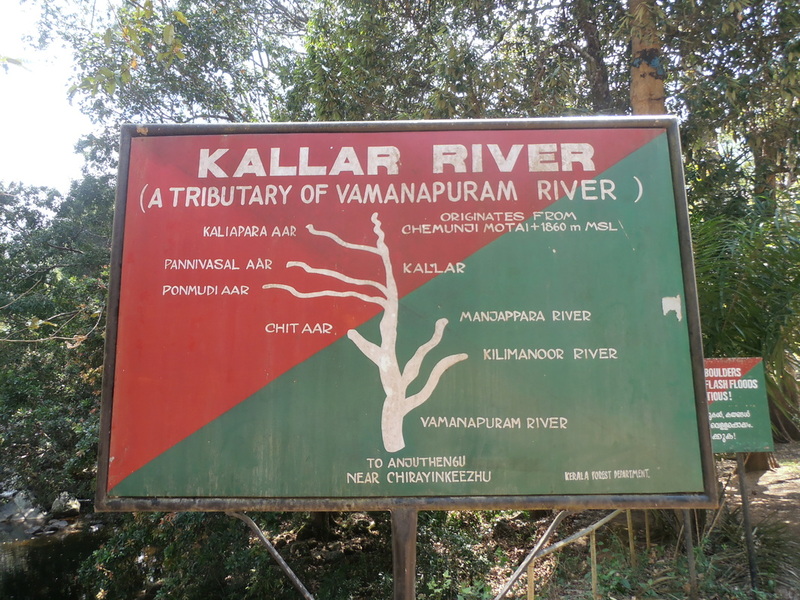 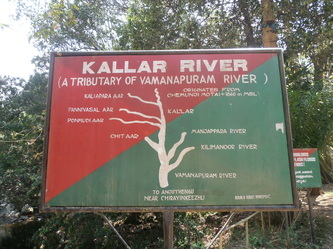 Before you start climbing up the windy road to the Hill Station, you might take a look at the Kallar River. 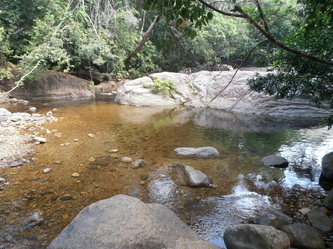 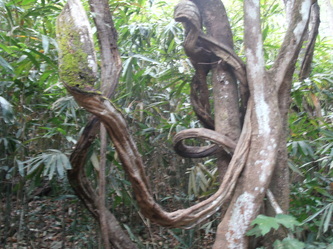 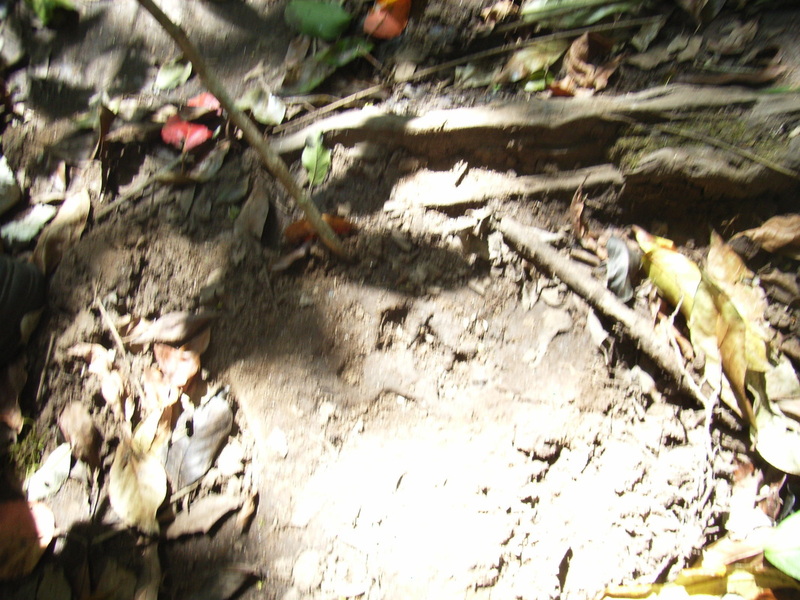 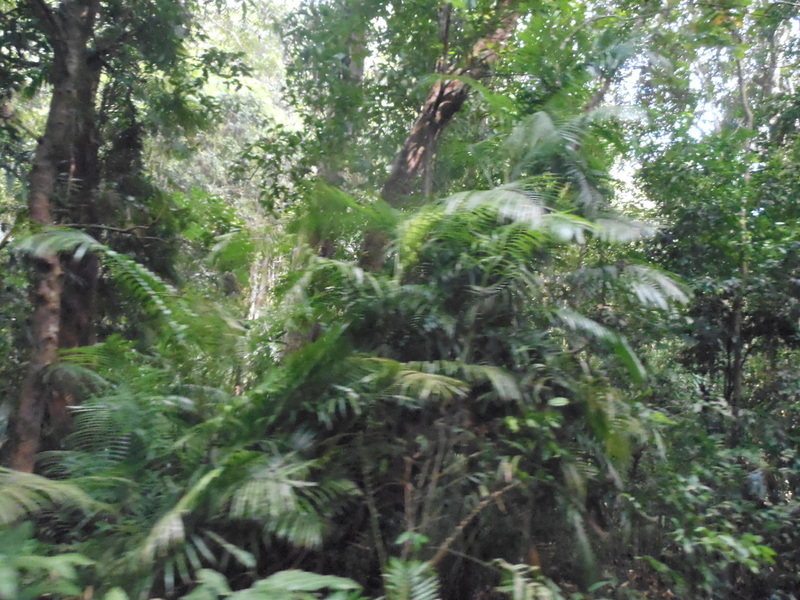 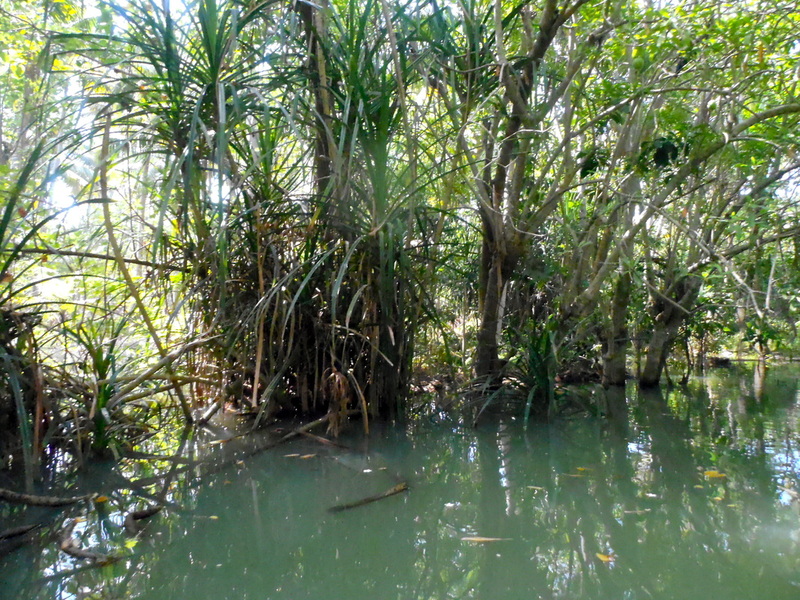 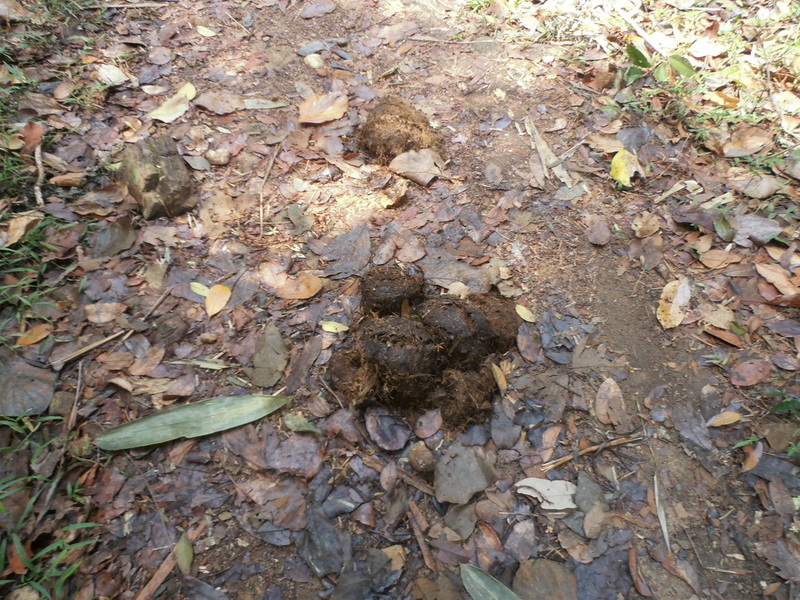 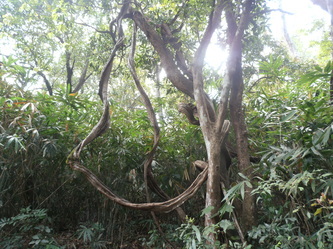 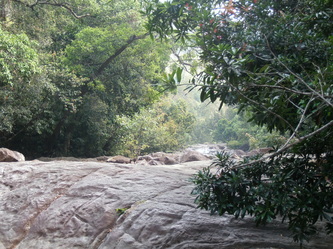 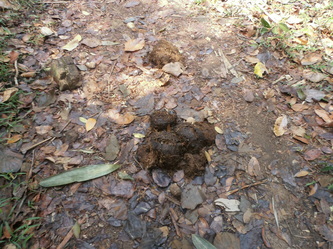 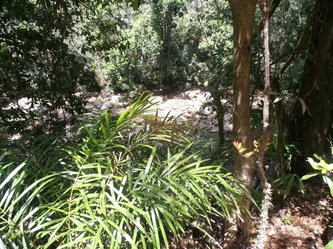 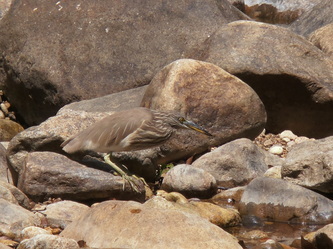 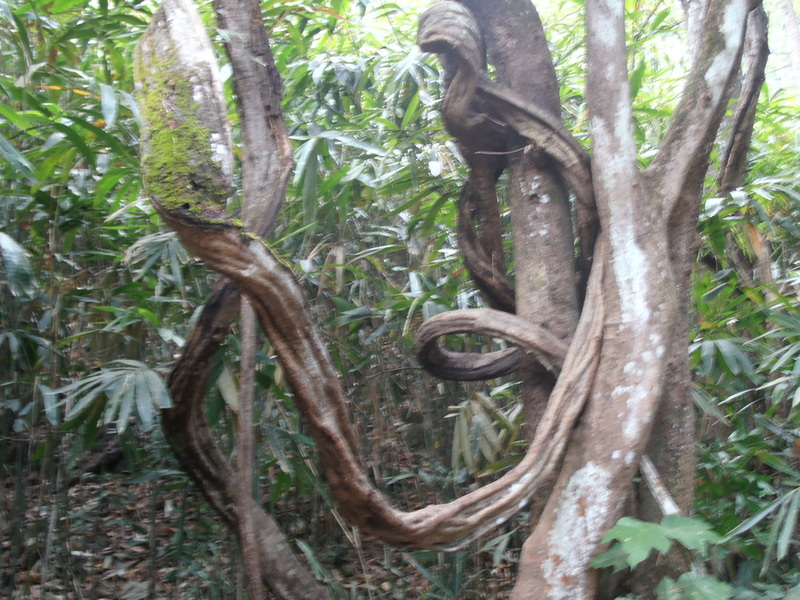 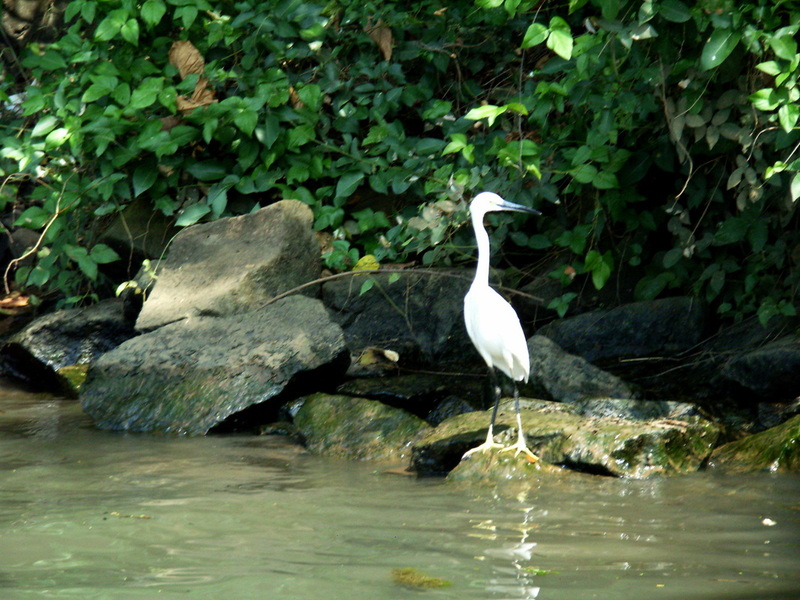 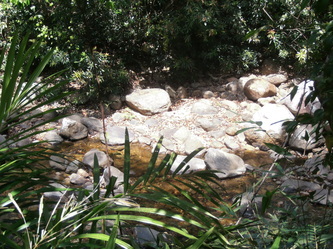 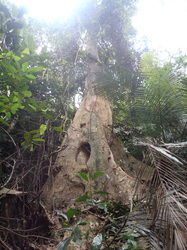 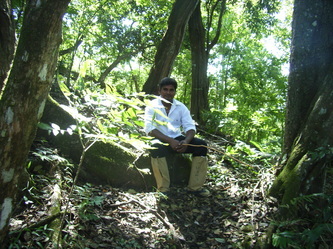 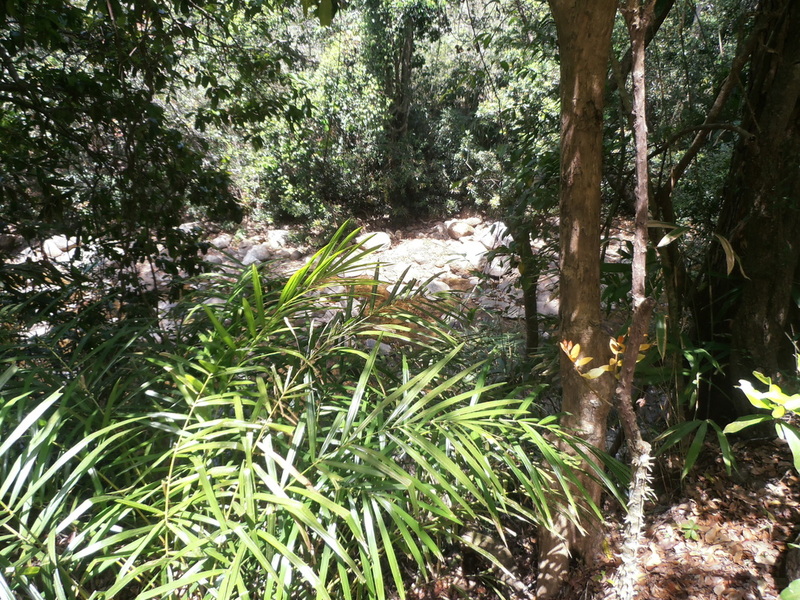 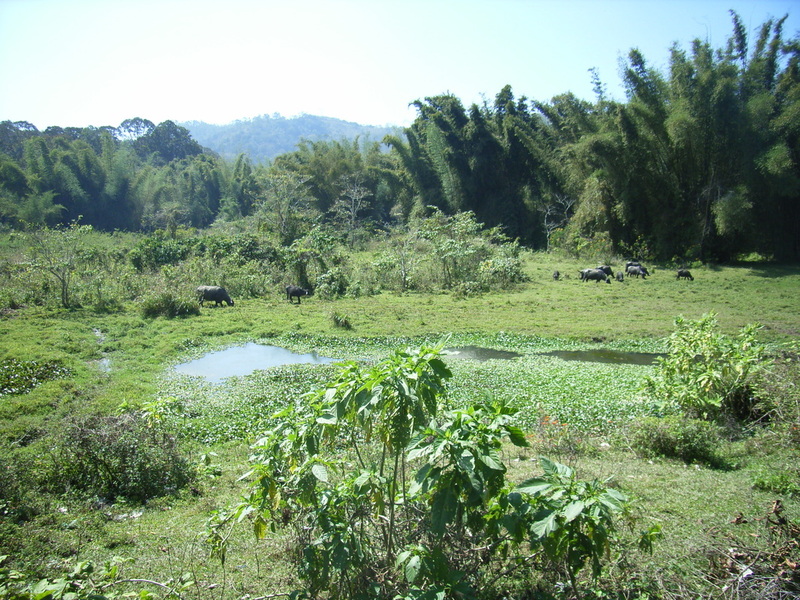 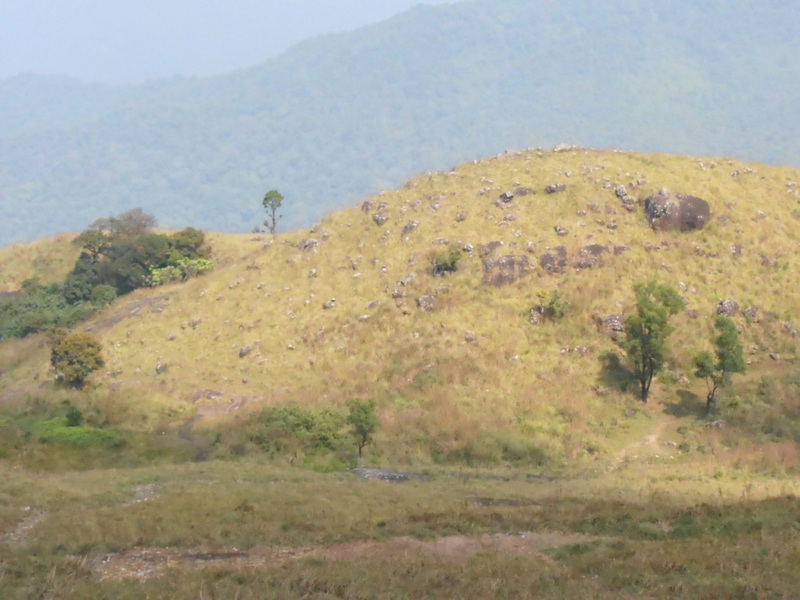 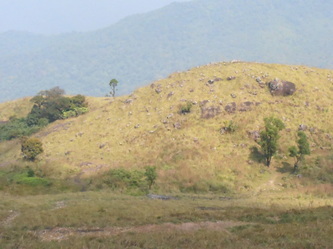 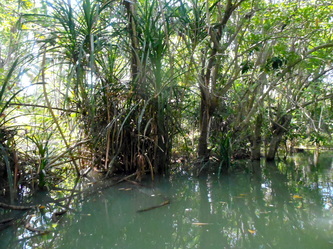 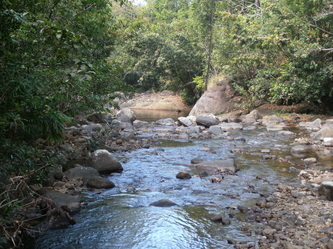 Take a two mile hike up the river bed - you are in the Indian Jungle, away from the world, somewhere closer to paradise.